Meet Jamekah. Jamekah enjoys fashion designing, writing songs, and singing. Jamekah has been employed at Nationwide Insurance since March 2017 as a Member’s Care Representative. James Ivy, her father and a Life Skills graduate, referred her to the program. After a year in Step Two, Jamekah and her two children, Cashual and Cali, will graduate tonight. Come celebrate all the graduates’ hard work and resilience with us TONIGHT, March 28 at 6 pm at Christ Church. LeaAndra Faulkner, a 2018 Life Skills Graduate, is very creative and is compassionate about assisting those who are in need. 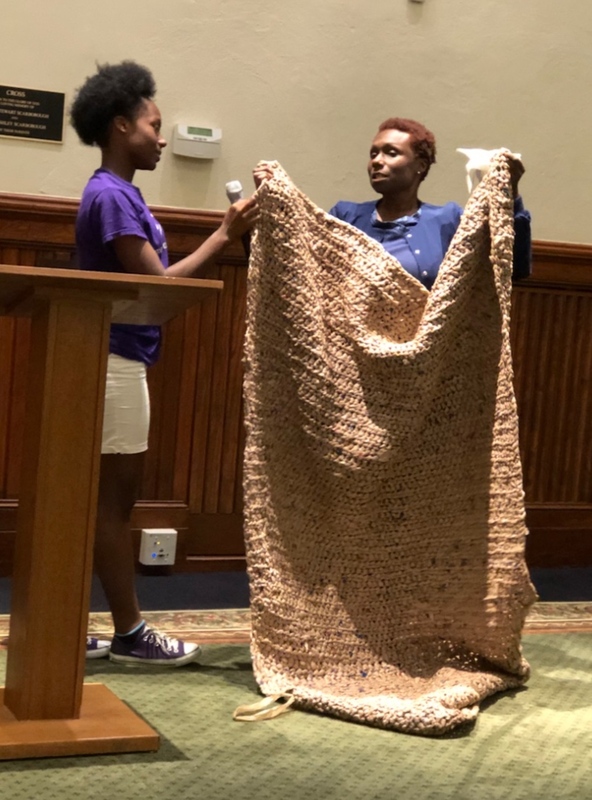 She and her daughters crochet sleeping mats out of plastic grocery bags for the homeless population and distribute them to individuals. LeaAndra Faulkner, a native of Baltimore, MD, currently works as a Certified Nurse Assistant. When she came to StepUp, she was seeking an opportunity to improve her life by making necessary changes that would positively impact her and her family. She is a mother of two beautiful girls, Joelle and Johanna. 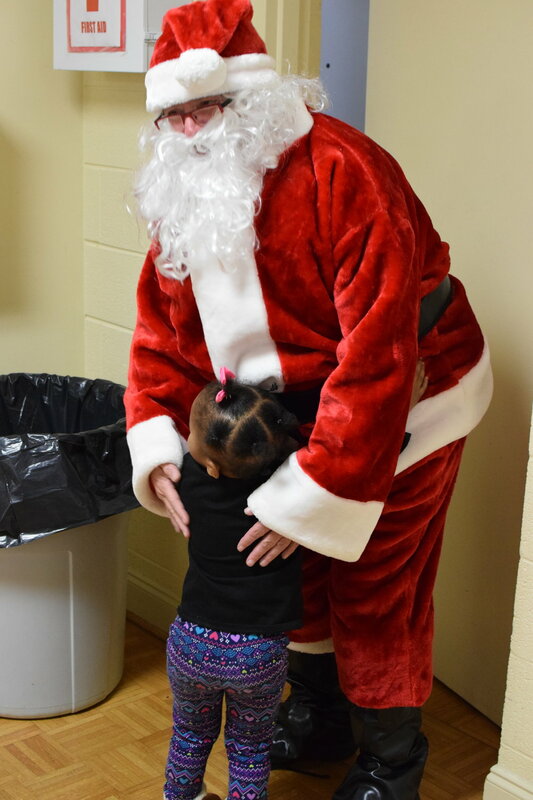 LeaAndra began her Life Skills journey on January 3, 2018 and graduated on December 13, 2018. She has not gone anywhere, and we love seeing her each week in our Alumni Program. Nakol was introduced to StepUp in 2011. She initially joined because she wanted something different; but, she hadn’t quite mapped out the path to reach “success”. She completed the week-long employment workshop, secured employment and joined the Life Skills program. Unfortunately, halfway through her Life Skills journey, Nakol had to step away from the program to regroup. Fast forward to seven years later - Nakol never lost sight of her goal of successfully completing Life Skills. In 2018, Nakol rejoined Life Skills to finish what she started. She is currently in Phase III of Life Skills, a Wake County employee, and an amazing mother. Nakol, we celebrate you and your resilience. This month’s featured participant of the Step Two Program is Tousha Fowler, who is currently in Phase One. Tousha has been employed at Community Management Corporation since June 2017 as their property manager. Tousha was referred to the StepUp Ministry’s Life Skills program by her aunt, Delores Lucas, who is a graduate of life skills. In 1992, Tousha was in a tragic automobile accident. While she survived the accident, she lost her hand, but she does not let that stop her. She copes with her handicap by playing basketball, softball, and attending Strayer University, all while working a full-time job. 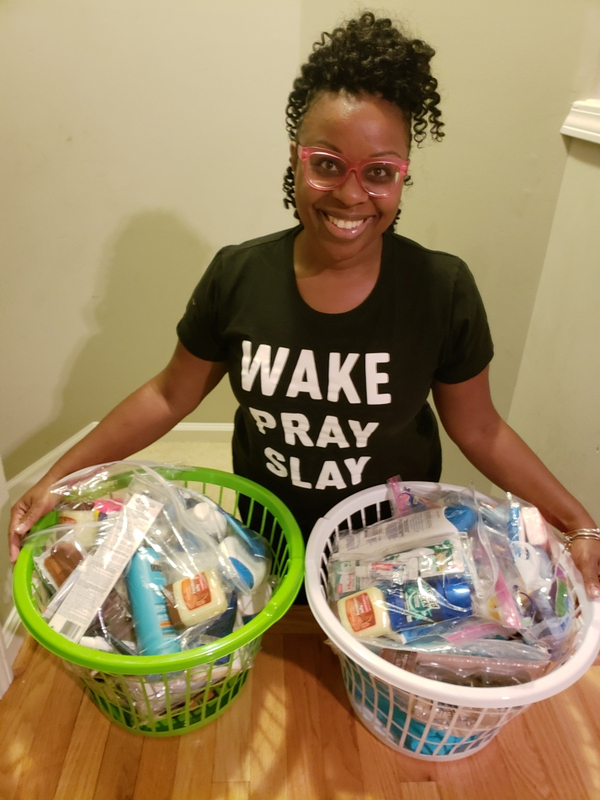 She is a former basketball player for Louisburg College and coached basketball for the Varsity Women at Knightdale High School for seven years. Tousha is an inspiration to us all. We applaud Tousha’s resilience and hard work. Keep on stepping up! Johanna Catedral-Arias is a native of Puerto Rico. When she came to StepUp she was seeking an opportunity to improve her life by making necessary changes that would positively impact her family. She is a mother to three wonderful boys Ramsesses, Hector and Zahid. Johanna began her journey with StepUp on November 13, 2017, where she completed the Employment Workshop. She is currently enrolled in Phase IV of the Life Skills program. Since her involvement with StepUp, she has gained full-time employment with the Hyatt House at North Hills, moved into her own two-bedroom apartment, and was able to secure furnishing with the Green Chair Project. We are so proud of all of Johanna’s accomplishments and can’t wait to see where her journey will lead. It's graduation time again, and we want you to join us Wednesday, September 12, as we celebrate the accomplishments of our graduates and all those who have walked with them on this journey. The ceremony will take place at 6 p.m. on September 12 at Christ Church. We hope to see you there! Jacquetta started with StepUp in July of 2017 as a participant in the Employment Program. Jacquetta was referred to us by Myra Bradley of Catholic Charities. After working hard to complete the Employment Training Workshop, Jacquetta was offered a temporary position with the NCDMV and she accepted. She continues to work as an employee with NCDMV. In March of 2018 Jacquetta started the Life Skills Program, with aspirations of learning more about handling her finances and about herself. She is currently in Phase Two of the Life Skills program and is doing a fantastic job! When you see Ms. Boone around StepUp, say hello and encourage her as she continues to reach her goals. What happens when you put staff from StepUp Raleigh, Durham and Wilmington in one room for 2 days? Great things! This past March several of our StepUp staff joined together for 2 days of brainstorming and information sharing. We love our staff and the great work that their doing to ensure StepUp remains current in our ever-changing world and relevant to the people we serve. 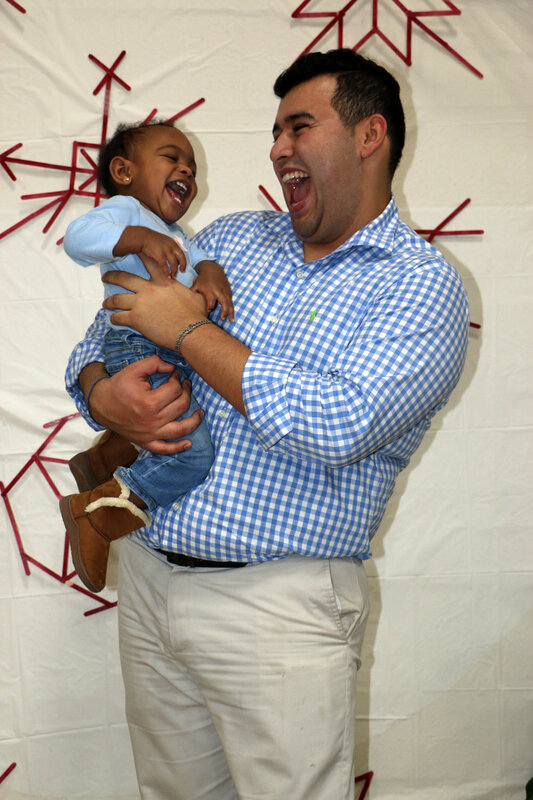 Join us for Life Skills Graduation! Join in the celebration on Thursday, June 14, as a new class of Life Skills become StepUp Alumni. They have worked long and hard to get where they are, and we think they deserve to be celebrated. The ceremony will take place at 6 p.m. on June 14 at White Memorial Presbyterian Church. We hope to see you there! This month’s featured participant of the Step Two Program is Mary Harris. Mary has been employed at Holly Hill Hospital since 1985, where she manages about ten or more subordinates in housekeeping. When Mary initially began Life Skills back in September, she joined with the intent of getting a better handle of her finances. Fast forward, 24 weeks later, Mary has not only created a budget but is operating within her budget and checking off her goals. Mary may seem quiet, but she is in fact silently making strategic financial decisions for her future. We applaud Mary-keep stepping up! Ericka entered StepUp Ministry through a referral from Redirection, a transitional housing program. She finished the Employment Workshop in August 2017 and entered the Life Skills program the following month. 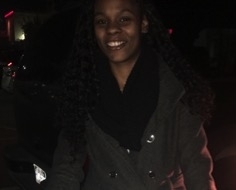 Since her enrollment in the Life Skills program, she has obtained her drivers license, purchased a car through Wheels4Hope, completed Peer Support Specialist training, and just recently signed a lease to her very own apartment. Ericka works fulltime as a waitress and is considered one of the most dedicated workers. She is currently in phase II of the Life Skills program and is looking forward to setting and reaching more goals. When you see Ericka please help us in congratulating her for all of her accomplishments. In May of 2016, when Karen Evans came through our Employment program she was seeking change. For most of her life, she’d worked temp positions and wanted more. After completing the workshop, Karen felt confident and encouraged by the valuable information “tools” that she was able to add to her toolkit of life. Karen began her job search empowered and with a new outlook. She quickly secured a position that ultimately became full-time with benefits. Today Karen is gearing up for graduation and recently received the keys to her new vehicle through our Wheels for Hope partnership! Welcome to the team, Harry! 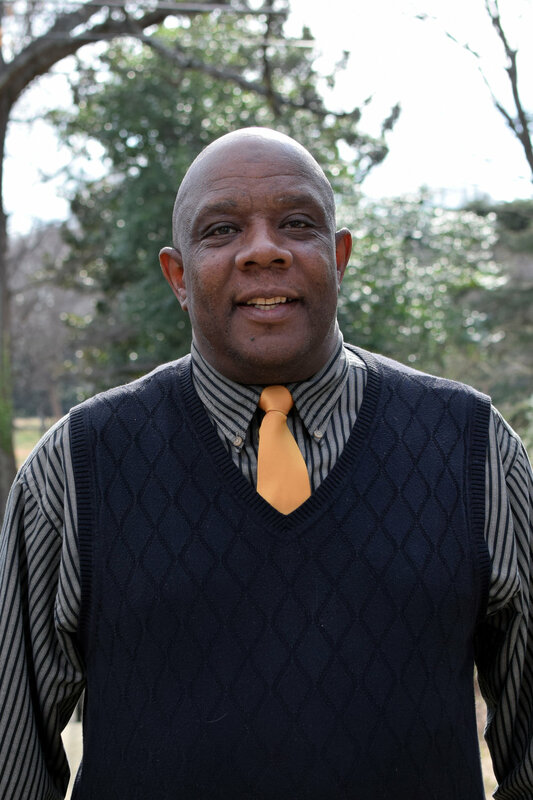 The Adult Life Skills Team welcomes Harry Hunter as our newest Adult Life Skills Case Manager. Harry comes to us with a great deal of management experience and a love for serving people. Harry and his wife have 13 children and he is a Pastor of 20 years to a local church here in Raleigh. During his downtime he enjoys fishing and billards. Harry will be working with our adult life skills participants at our White Memorial location. When you see Harry around, please give him a warm StepUp welcome! Life Skills Phase III participant Bethsheba Yiseral was recently awarded a StepAhead Scholarship to further her education. Bethsheba is currently working full time in customer service but expressed interest in taking her talents and great phone voice to the next level. The scholarship award will allow Bethsheba to gain knowledge and training as a Victim Advocate. We believe in people and creating access for their dreams to be realized. We StepUp! Congratulations Bethsheba! 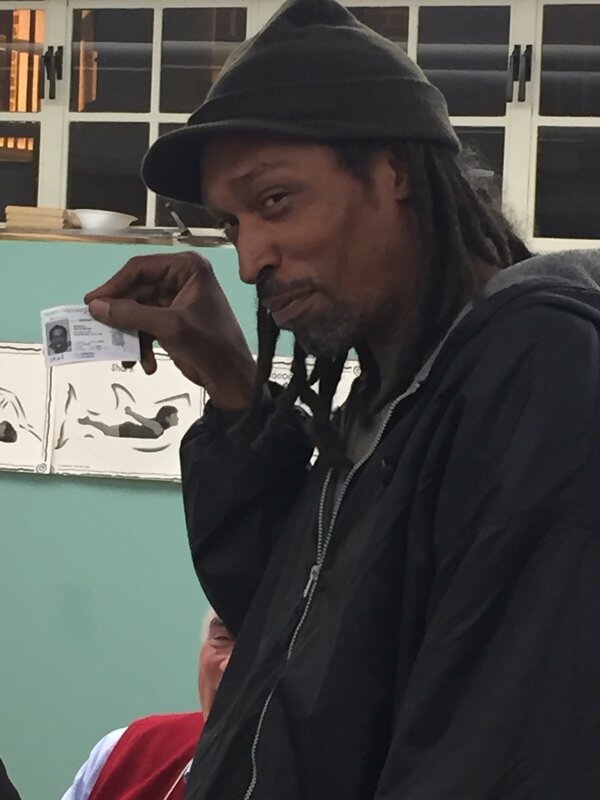 After 22 years of not having a valid driver's license, Keith Spruill had given up the hope of it ever happening again. After a referral by his case manager to the Campbell Law Clinic, Keith found a renewed hope in the assistance of third year law students who supported and represented him in court in getting his license reinstated. Keith now sees open doors that before were closed to him because of his license challenges. For Keith and his family, this means new opportunities and a renewed confidence in second chances. 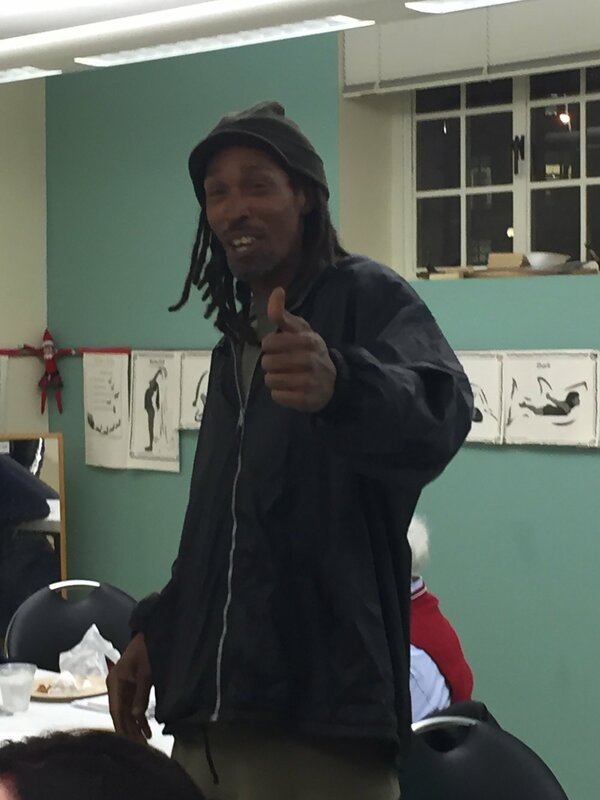 Keith will be entering Phase II of the adult Life Skills Program in January. 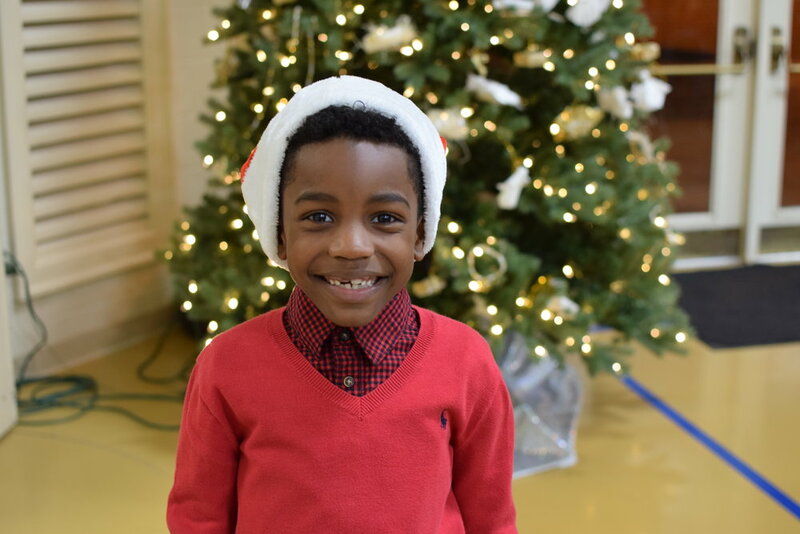 Most people are eager for December to approach because of the Christmas Holiday, hot chocolate by the fireplace, gifts under the tree and other traditions, but for eight Life Skills participants and seven children, December means the end of a 48-week journey. On Thursday, December 8 at 6pm, we will gather to celebrate the participants at a formal graduation and reception at Christ Episcopal Church. Throughout the 48 weeks, participants engage in a journey of personal and career development, relationship restoration and financial literacy and management. The StepUp Ministry Staff gets to experience and celebrate the awesome transformations of participants and for many a new lease on life. Please join us on December 8 for a moment of celebration and to see what this program means for the hundreds of people that come through the Life Skills program each year.